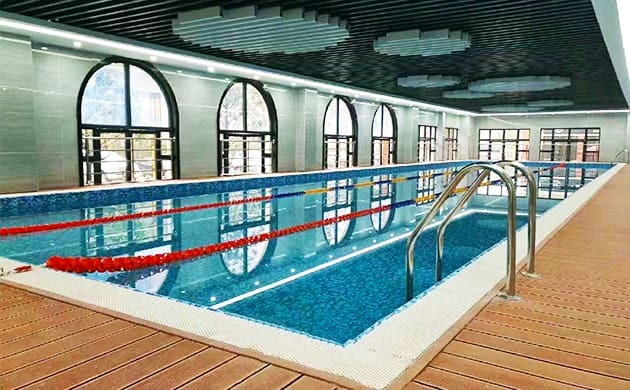 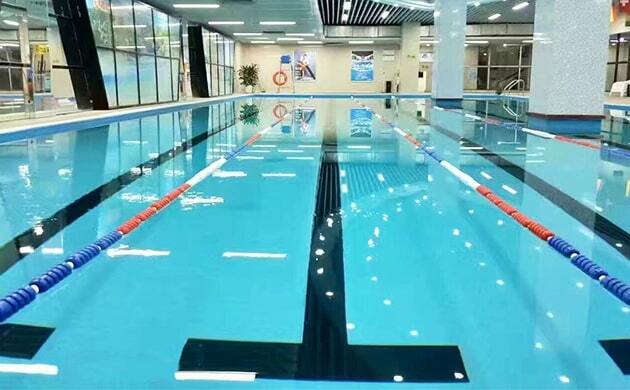 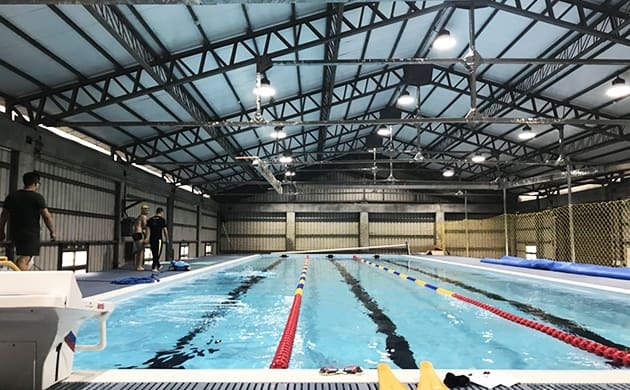 The swimming pool is made of steel structure steel panels, not traditional concrete swimmig pool. 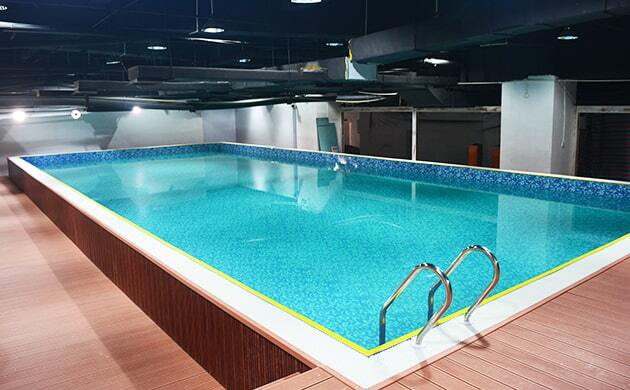 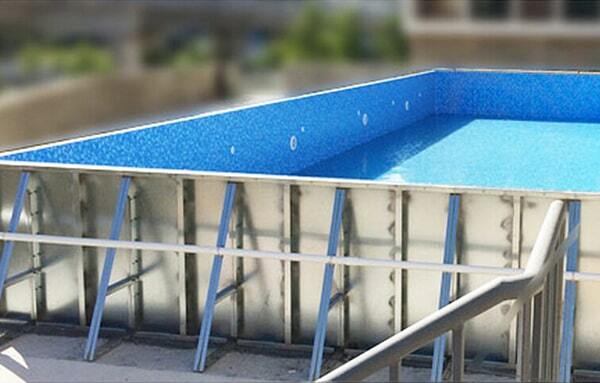 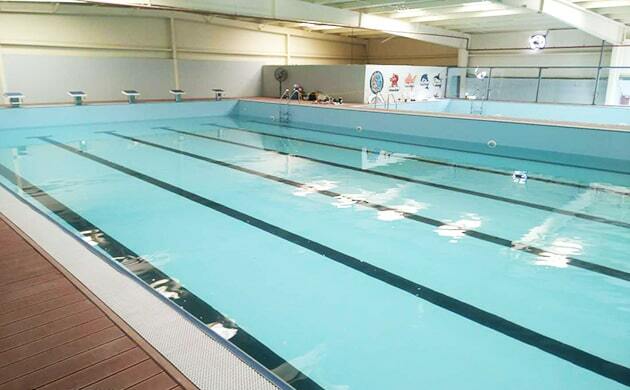 Compared with traditional concrete swimmig pool, it only takes 20 days to finish. 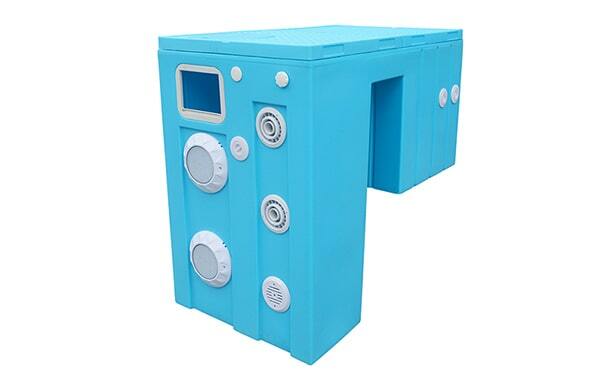 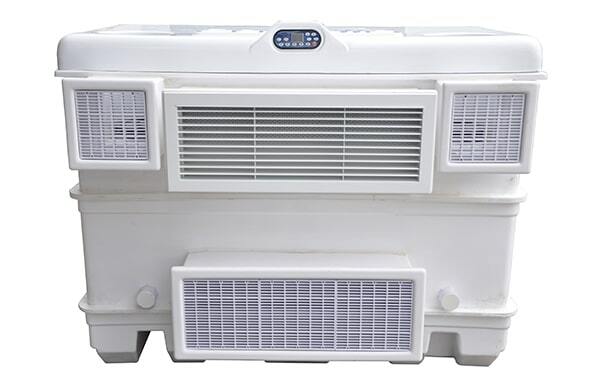 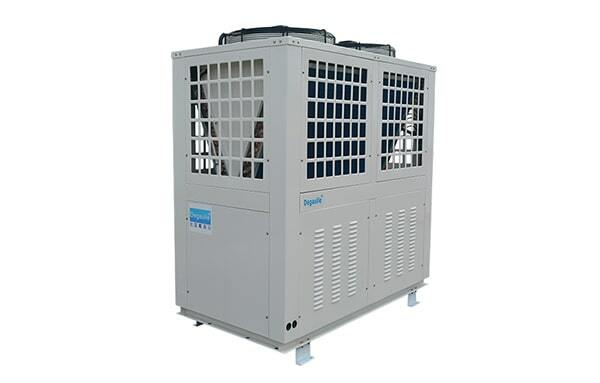 It is equipped with 2 pieces of stainless steel sand filter, 3 pieces of heat pump and 1 set of copper-silver ion generator. 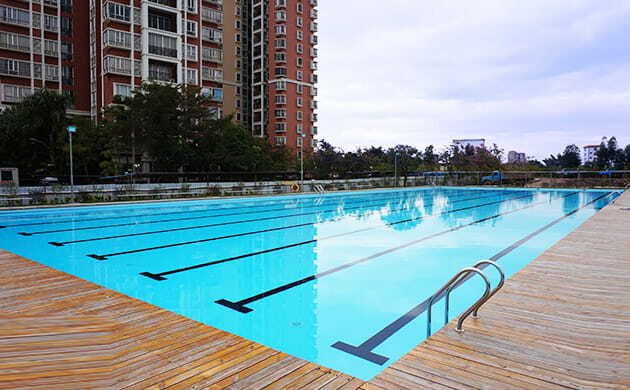 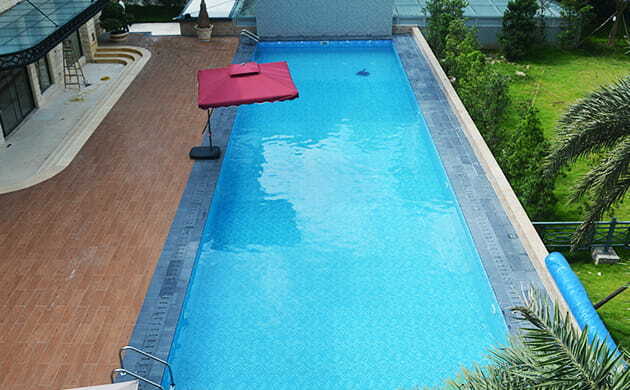 The swimming pool was built as family swimming pool. 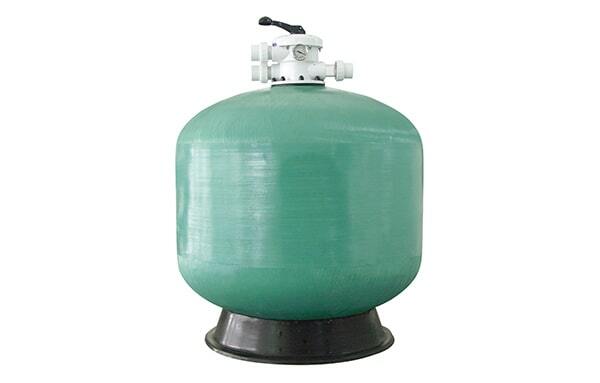 So copper-silver ion generator was chosen as disinfection system. 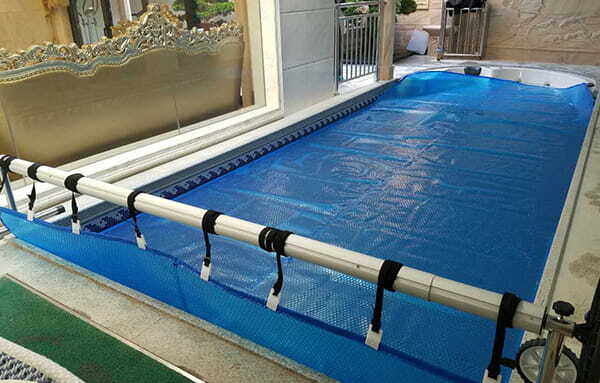 It is a physical disinfection method that is harmless to children's skin. 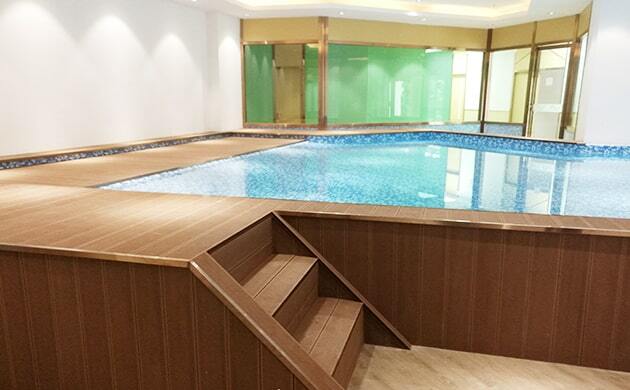 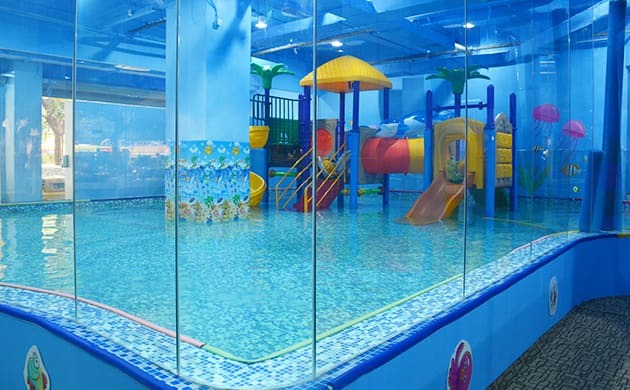 Now this swimming pool is the best place for parents and children to communicate.